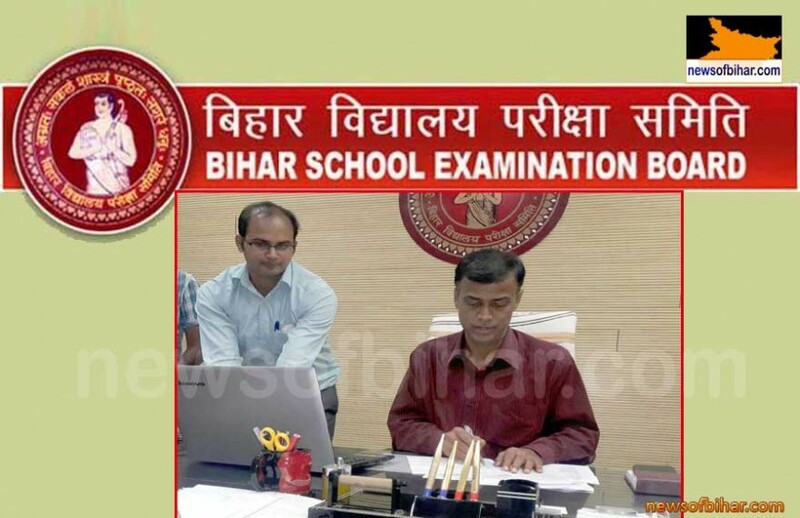 The Bihar School of Examination Board (BSEB) has decided to hire a private agency for online registration of students appearing for the Intermediate examination in 2018. The decision was taken in the wake of errors made by the students while filing the registration form from cyber cafes for the 2017 exam. BSEB chairman Anand Kishor said the board will open 189 registration centres across the state through the private agency to help students fill the form online. “Principals of colleges and schools concerned have been asked to submit the list of students to data centres from July 15 to July 25. The board will send the list of candidates to the private agency from July 26 to August 5,” Kishor added.